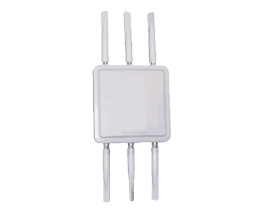 These managed services allow easy conversion of current analogue Medical Alarms in the resident homes to our new IP-based SmartHome IPD technologies, and can also provide very cost-effective delivery of managed Voice and Internet services throughout the village. 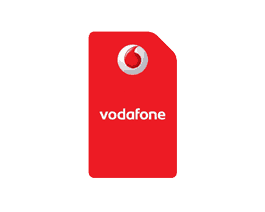 We offer Vodafone managed M2M Mobile Data SIMs, which can supply a surprisingly low cost internet connection independent of home cabling or telecommunications services. 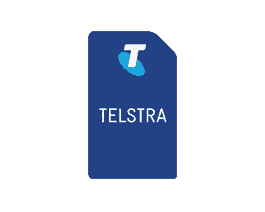 Telstra managed M2M Mobile Data SIMs are a perfect solution in areas with poor network connectivity – connect to Australia’s largest mobile network, with fewer dropouts and fewer dead spots.